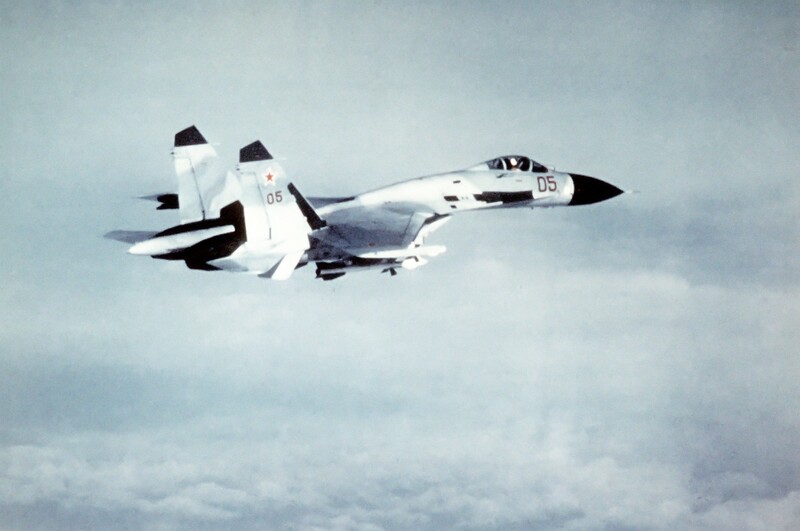 A Russian fighter has come within 10 feet of a Navy surveillance flight over the Black Sea on Wednesday, defense officials told USNI News. The incident between the Navy P-8A Poseidon surveillance aircraft and a Sukhoi Su-27 Flanker occurred at about 11:20 A.M. local time in international airspace over the Black Sea, according to a statement provided to USNI News. “During the intercept, which lasted approximately 19 minutes, the Su-27 initially maintained a 30-foot separation distance then closed to within 10 feet of the P-8A, which is considered unsafe and unprofessional,” read the statement. “We have deep concerns when there is an unsafe maneuver. These actions have the potential to unnecessarily escalate tensions between countries, and could result in a miscalculation or accident which results in serious injury or death. 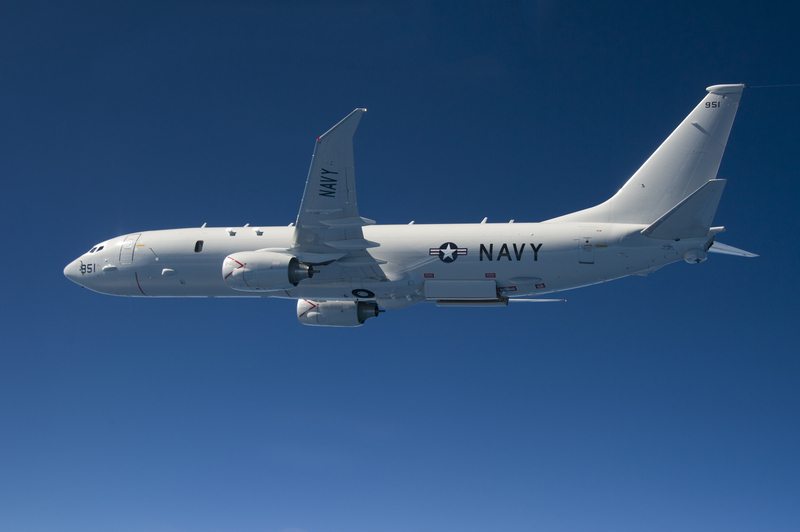 P-8As arrived in the region and began operating last month, a Navy official told USNI News on Wednesday. The aircraft are among the Navy’s newest anti-submarine warfare (ASW) platforms. The P-8A patrols aircraft come as the Russian Navy has expanded its submarine presence in the Black Sea. Specifically, the Russians have based four of Improved Kilo-class (Varshavyanka-class or Project 636) diesel-electric submarines in the Black Sea. Since 2014, Russia and NATO forces have had several incidents in the Baltic and the Black Seas between aircraft and ships. Later that year, the Canadian frigate HMCS Toronto was buzzed by Su-23 Fencers operating in the Black Sea. In January, another Flanker conducted an intercept of a U.S. Air Force RC-135U Combat Sent electronic surveillance aircraft over the Black Sea. The following is the complete Sept. 7, 2016 statement from the Pentagon on the incident. At approximately 11:20 a.m. on Sept. 7 a Russian SU-27 Flanker made an unsafe close-range intercept of a U.S. Navy P-8A Poseidon while it conducted routine operations in international airspace over the Black Sea. During the intercept, which lasted approximately 19 minutes, the SU-27 initially maintained a 30 foot separation distance then closed to within 10 feet of the P-8A, which is considered unsafe and unprofessional. U.S. Navy aircraft and ships routinely interact with Russian units in the area and most interactions are safe and professional. However, we have deep concerns when there is an unsafe maneuver. These actions have the potential to unnecessarily escalate tensions between countries, and could result in a miscalculation or accident which results in serious injury or death.